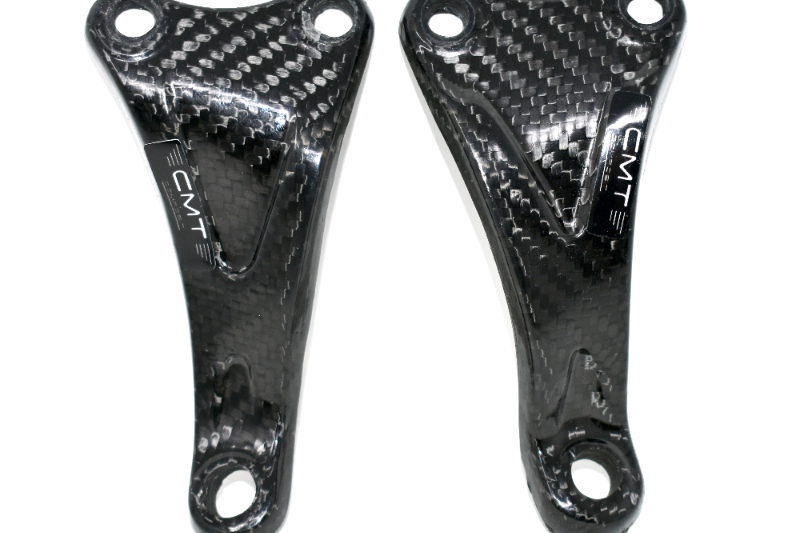 Carbon engine mounts made of carbon for KTM SXF 250 2019 totally in line with the CMT product quality standards. 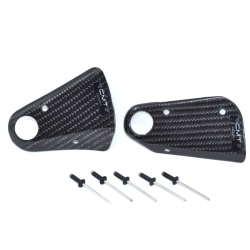 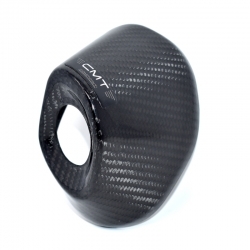 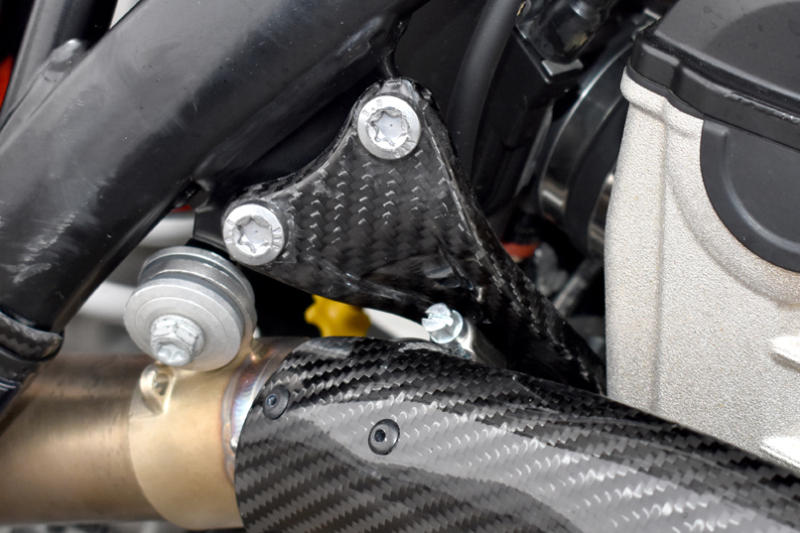 The carbon engine mounts carry out the primary function of setting the engine on the vehicle. 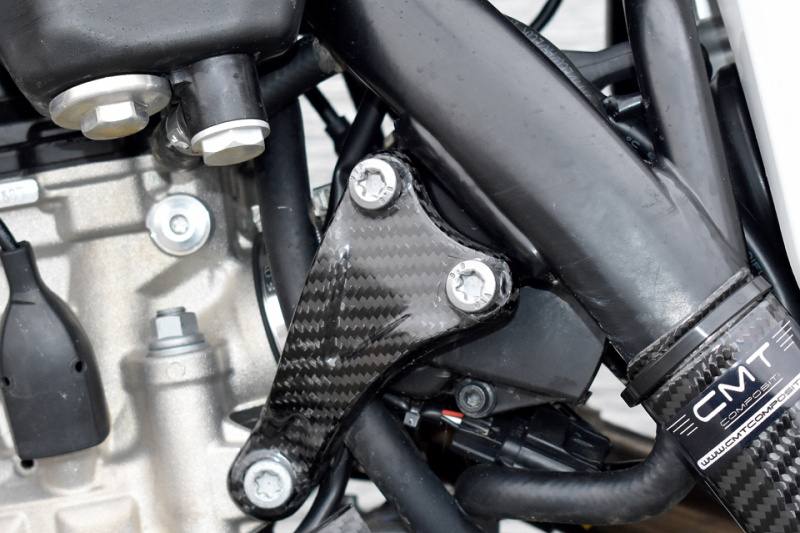 The attention to detail and the unequivocal quality of the product is guaranteed by our experts thanks to the process of polymerisation involved. 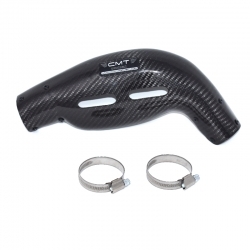 No use of transparent varnishes during processing.